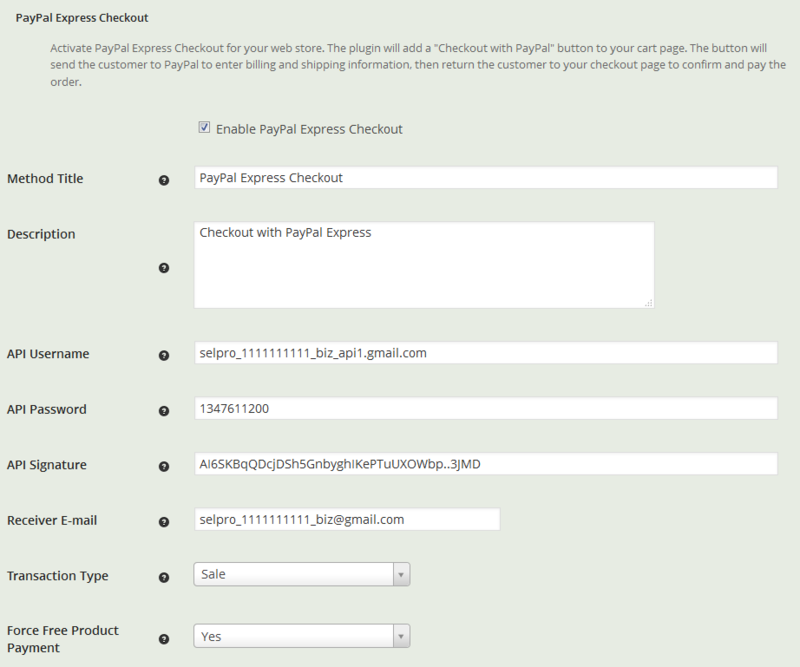 PayPal Express Checkout is another way to accept payments using the services and products of PayPal. Express Checkout speeds up the process of checkout by presenting the customer with the ability to pay with just pressing a few buttons. 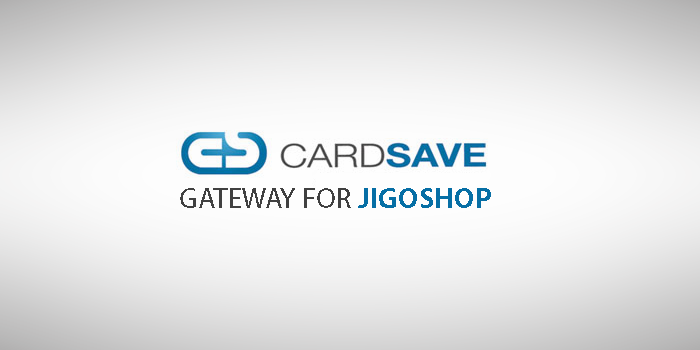 There is no filling out of billing and shipping address or credit cards details, the customer is presented with all the information at once and he/she just needs to press confirm. 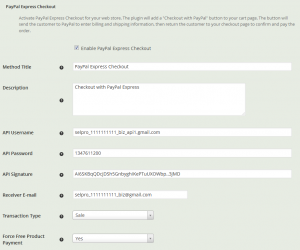 PayPal Express Checkout speeds up your store checkout process and boosts you sales. 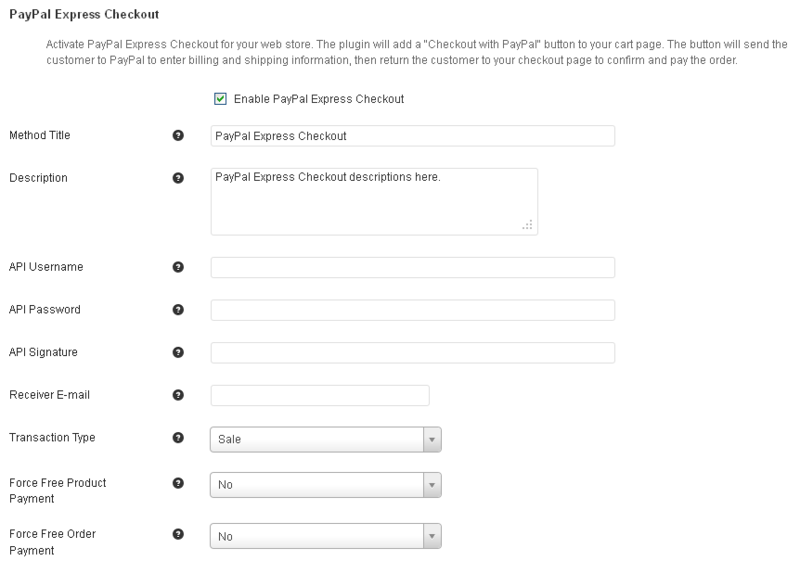 Express Checkout gives you the convenience and security all PayPal users love. The steps to set up are pretty simple. 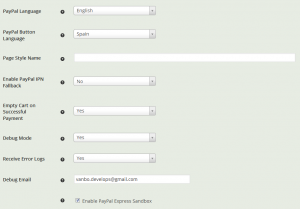 Just upload the plugin to your Plugins directory and active it. 1. 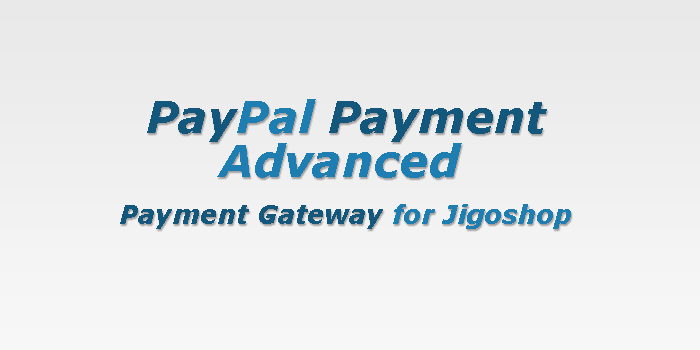 Navigate to your Jigoshop->Settings->Payment Gateways. 2. 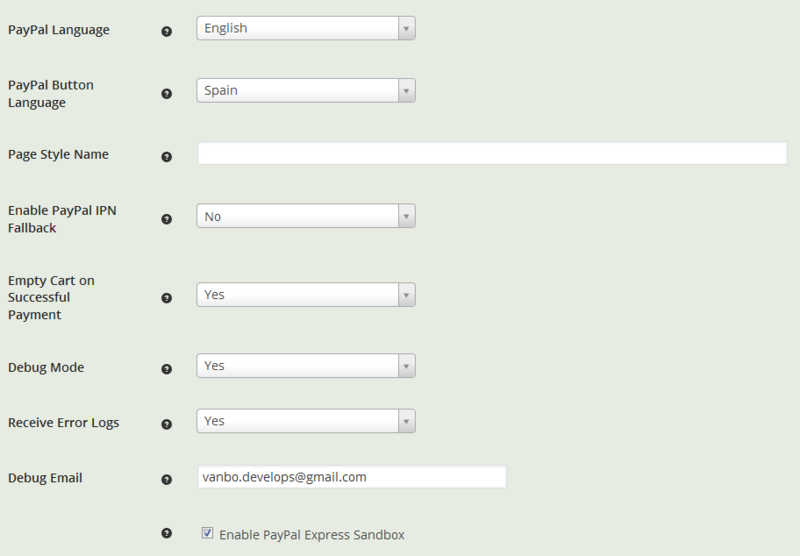 Enter your API Username, Password and Signature. 3. 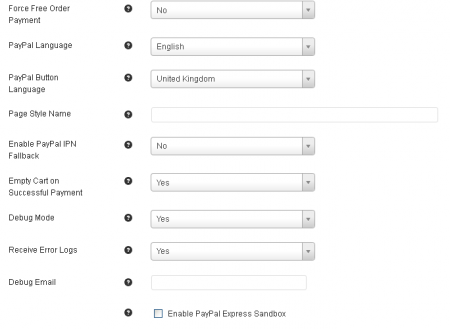 Enter your PayPal account e-mail and you are set to receive payments with Paypal Express. Of course, there are more options you can set. 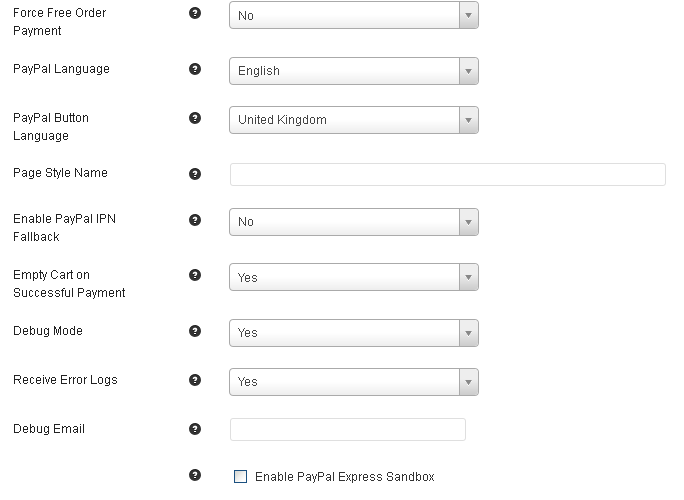 You can choose to process Sale or Authorization transaction, pick the PayPal page language, set the “Checkout with PayPal” button language, set the custom styles you have for the PayPal pages and many more. 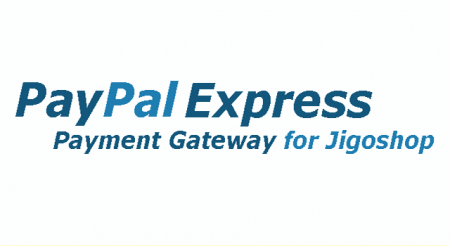 A Business or Premier account is needed to use the PayPal Express Checkout services. A Business or Premier account enables you to become a merchant for whom PayPal collects money from buyers for goods or services. PayPal manages these transactions and charges you a small fee and a percentage of the amount collected from the buyer for each transaction. 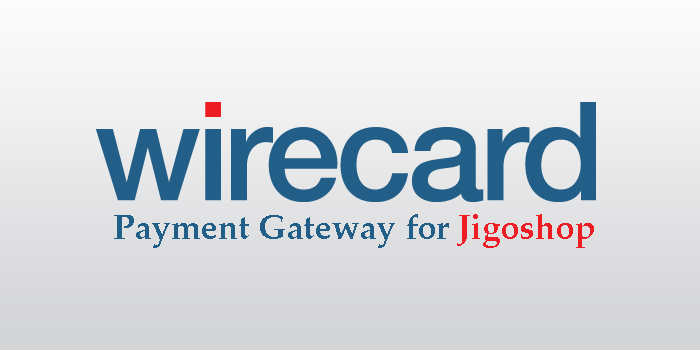 As with all payment services security is very important. 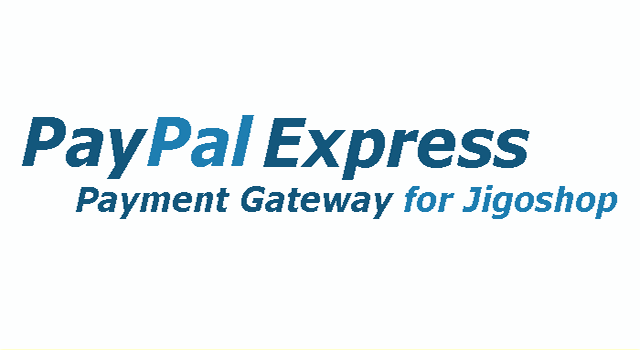 Using PayPal Express Checkout for Jigoshop all payments are happening on PayPal secure servers. 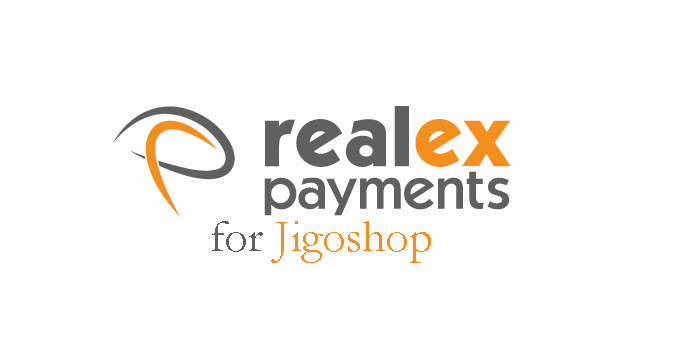 SSL certificate is not required in order to use the payment plugin, but is recommended to secure any sensitive information transmitted back and forth.